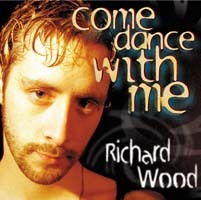 Come Dance With Me was Richard Wood's fifth album. Harold Tsistinas - Strings Synthesizer Arr. Jamie Robinson - Synthesizer drumsequencing arrangement on Julie Delancy and Gloomy Winter. Produced and Mixed at Solar Audio, Halifax N.S. 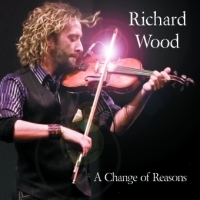 Photography by Rick Dempsey, Charlottetown P.E.I.